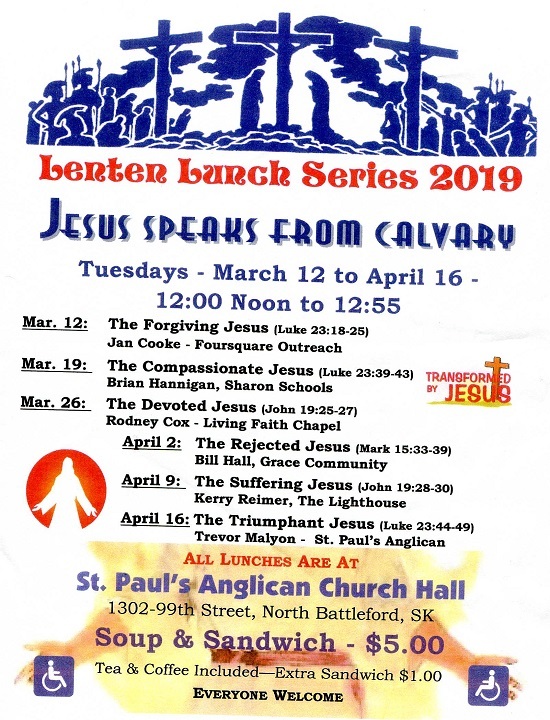 FRIDAY, April 19, 2019 GOOD FRIDAY 11:00 am Battleford United Church No Service At Third Avenue ALL ARE WELCOME! 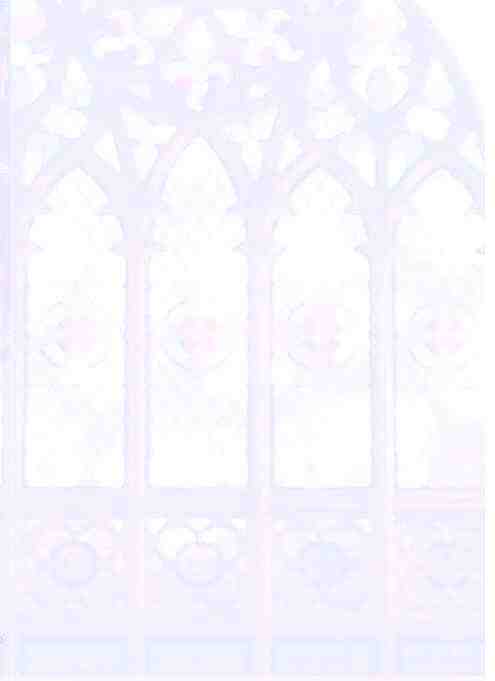 SUNDAY, April 21, 2019 10:30 am EASTER SUNDAY No Sunday School ALL ARE WELCOME! EASTER SUNDAY, April 21, 2019 11:30AM - 1:00PM SUNDAY BRUNCH ALL ARE WELCOME! SUNDAY, April 21, 2019 GAMES CHURCH; Doors open at 5:15, with Potluck at 5:30, followed by a family-friendly ecumenical church service. And then ...let the games begin! THURSDAY, April 25, 2019 SENIOR CHOIR 7:00pm COME. SING WITH US! For Information: (306) 445 - 8171. Please feel free to join us on Sundays for A fun-filled evening of potluck, worship, and board-games! Games Church is a regular Sunday evening event, held downstairs in Calvin Hall. Doors open at 5:15, with Potluck at 5:30, followed by a family-friendly ecumenical church service. And then ...let the games begin! “Boardgame Cafe” style (lots of games will be provided, or bring your own) There is no admission for this event, but please bring a potluck dish to share.